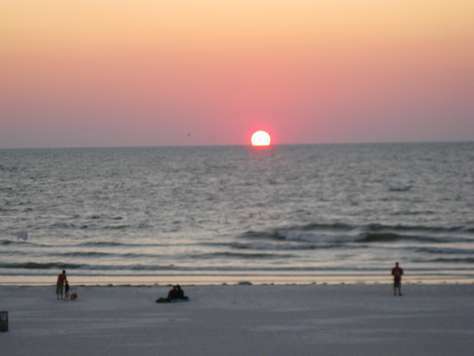 Enchanted Inn & Beachside Cottages offers one bedroom Clearwater Beach lodging. 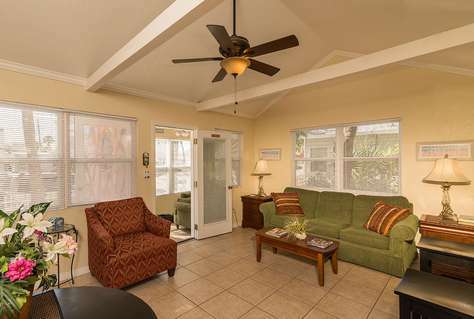 These cottages are walking distance from all of the best restaurants, shops, and beach activities that our community has to offer.Book your Clearwater Beach rental today for an unforgettable stay. This cozy studio is perfect for couples who enjoy romantic settings. It's a great get-a-way for weekly stays or long weekends. Close to great restaurants, pubs, beachside grills, shopping and beach activities, famous Pier 60, all just a short walk away. You can work on your suntan and yet be close enough to enjoy the comforts of your vacation studio. Getting drinks and snacks are no problem when your that close to the beach. In front of the cottage you will find a sitting area with an umbrella to enjoy during those times when not at the beach. 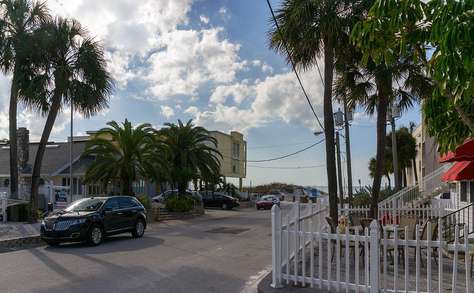 The cottage is in an outstanding location on Clearwater Beach. It's located on the North end and yet within walking distance to wonderful restaurants, shopping, restaurants, marina and our famous pier 60. Free wi-fi and laundry facility. The cottage is one king size bedroom one bath. Fully furnished with all the amenities of home. Has it's own very large patio area for griling and relaxing. Two TV's. Free wireless internet. You are within walking distance of restaurants, shopping and famous Pier 60 where people come out to celebrate the setting sun. Local artisans and crafters display there wares along side of street performers while the beat of live music fills the air.